Welcome to leave message if you have any question on this Stery 4 Layers metal Head Gasket VG1540040049A, Replies will send to you within 24 hours. Looking for ideal Stery 4 Layers Metal Head Gasket VG1540040049A Manufacturer & supplier ? We have a wide selection at great prices to help you get creative. 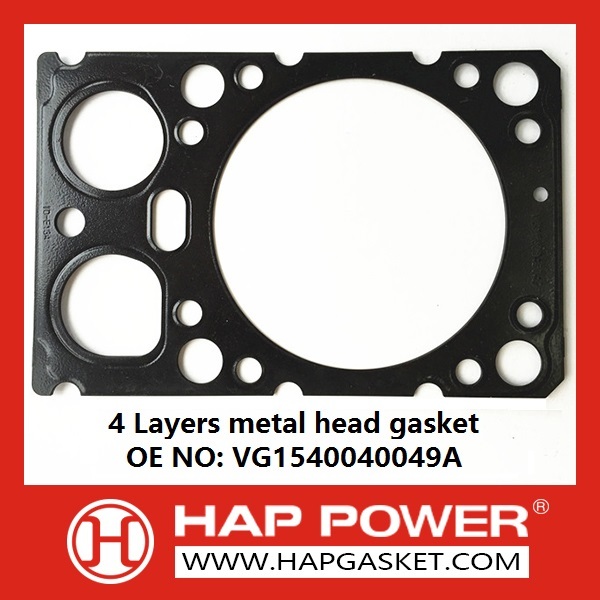 All the Stery 4 Layers Metal Head Gasket are quality guaranteed. 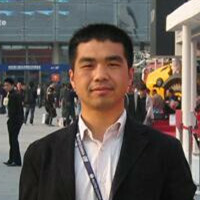 We are China Origin Factory of Stery 4 Layers Gasket. If you have any question, please feel free to contact us.